Archeologists have confirmed a long-held suspicion of historians and say that famed Alcatraz prison was built over a Civil War-era military fortification. 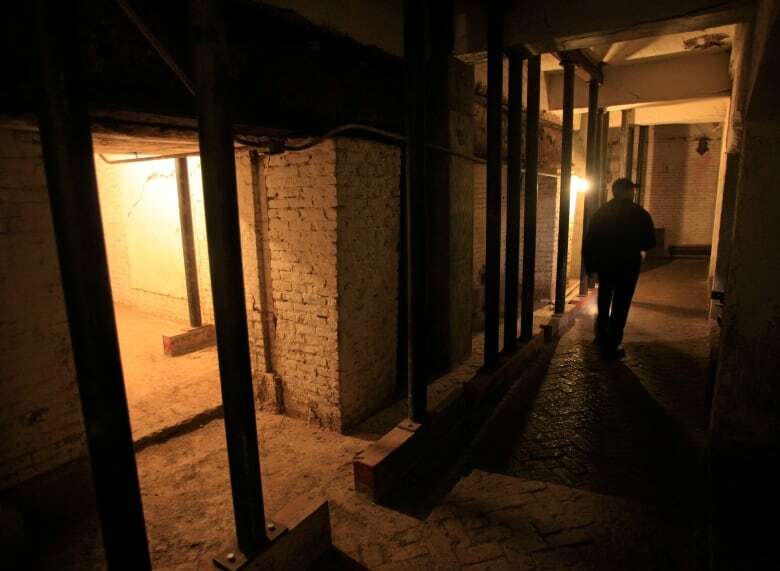 Researchers have found a series of buildings and tunnels under the prison yard of Alcatraz Federal Penitentiary, which once held Prohibition-era gangster Al Capone, SFGate reports. A study published in Near Surface Geophysics, an international geophysics journal, says archaeologists used ground-penetrating radar, terrestrial laser scans and historical maps and photographs. Archaeologists are planning more study to discover what else lies just below the surface. Historians believe workers built over existing structures when the prison was built early in the 20th century. Alcatraz first came to the attention of the U.S. government after it wrestled control of California from Mexico in the 1840s. Its location in San Francisco Bay made it attractive for military fortification purposes. During the Civil War, Fort Alcatraz was the military prison for the West Coast.